Developing your power smash and perfecting your tennis swing techniques starts at the surface level. You benefit greatly from exercises that improves balance, leg and hip strength. 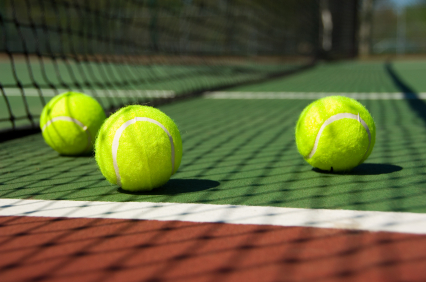 In tennis, a strong foundation is the key so you can properly execute various strokes and swings without losing your stability. When flexibility, balance and strength is demanded by your sport; then integrating Pilates exercise to your training offers a great advantage to improve your game. Loose Tighten Muscles - Your daily routine or activity may have tighten your muscles from chest through neck. But regularly participating in Reformer Pilates Sessions in North Attleboro, MA can strengthen your upper back to loosen up tight muscles in the chest area while improving your posture. As you train your core muscles and strengthening your posterior chain you will have a more robust foundation and improves your smashes. Increases Range of Motion - Pilates not only enhances your core but also transverse abdominal muscles and obliques which supports your spine and body through rotational movements. Your body will become more flexible and mobile. Able to perform rising shots and other complex strokes and hitting maneuvers. 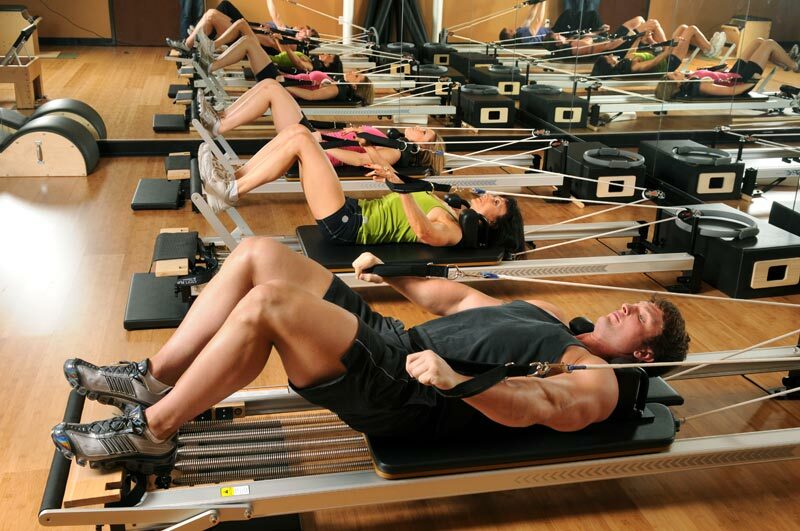 Lowers Risk for Injury - Pilates Training is a less intense workout with very rare cases of getting joint tears. Injury related to tennis are commonly due to repeated movement of a particular muscle and joint area. Pilates can help address this issue by balancing it out through training a bit every part of your body, including areas that are typically weak such as glutes, core and lower back. When you can fully utilize all your muscles by supporting each other's movements, you are less likely to strain any part to injury. For more information about Pilates for Tennis, contact Answer is Fitness. Stress driven eating is one major contributing factor to obesity. Life’s challenges can lead to binge eating after stressful days. So it’s imperative to manage your stress if you plan to live life physically fit. Don't let stress get the best of you! Group Fight Training is the ultimate fitness solution to counter day to day stresses. Our Group Fight Sessions in North Attleboro, MA is a total body workout that adapts mixed martial art movements done at a rapid fire pace. It's a high intense workout that really challenges the heart and pushes you to the limit. Since you can learn cool kicking and punching moves, you'll probably get addicted not only to the adrenaline but the newfound and ever increasing levels of confidence. These training movements effectively reduce stress. It is amazing the feedback we get from our members using group fighting training regarding how fast they see results. This is a smashing cardio fitness. Many witness a quick road to reduced body fat and weight. When you feel more confident with your body and your self-defense combative skills, you are more likely to develop a positive outlook and handle stress better. 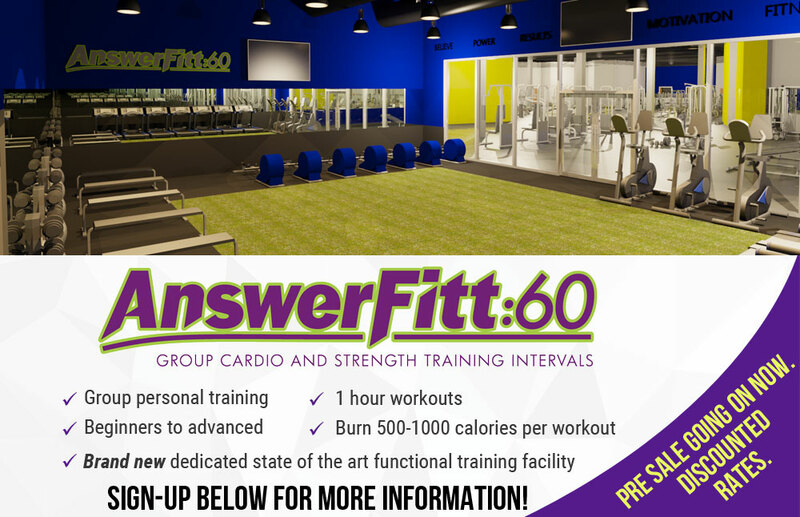 If Group Fight Class Workout interest you, contact Answer is Fitness. After your brutal winter golf hibernation, it’s time to prepare your body for the upcoming golf season. Since you’ve been largely idle from the golf swing perspective, the is a 100% chance that your swing will have some rust due to the dormant muscle groups involved within the golf swing. Before making your first swing of the year it is highly advised to wake up the muscles involved in your golf swing. Consider Pilates exercise to help enhance your overall strength and help keep your swing under control. Golf requires repeating muscle movements that go beyond the act of swinging a club. You’ve got to carry clubs, squat to measure and view puts, and a host of other athletic challenges. As a result, your muscles and joints can become overused causing an imbalance that can negatively affect your upper and lower bodies. If your muscles are not conditioned very well, the potential for inviting strains, pulls and tears becomes much higher. Pilates for Golf aims to strengthen your core to improve hip rotation, back stability, and range of motion in the shoulders for a more powerful and accurate golf swing and shots. Pilates exercise in North Attleboro, MA targets all muscle groups increasing your overall flexibility, range of motion, strength, and balance so you can hit the ball consistently farther and straighter while reducing the risk of injury and back pain. Try and add this dynamic workout to improve your golf game. Contact Answer is Fitness to find out more about Pilates for golf. Did winter leave you sluggish and unmotivated to hit the gym? Hey, don’t fret it as you are more the norm than exception. But cold days are almost gone and now is the perfect time to make a plan to get moving! If you’ve never considered kickboxing or if you’re getting bored of your usual workout routine, our kickboxing aerobics certainly makes for a good physical awakening and/or change of pace. The benefits of this high energy workout are nearly countless because they can go a long way in making you stronger, faster, healthier, and more confident. 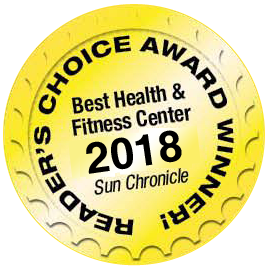 Our kickboxing class in North Attleboro, MA is a full-body workout that incorporates the aspects of both cardio and weight training allowing you to torch a number of calories as you build lean muscle. Since kickboxing involves all muscle groups, it tones your upper and lower body, especially your core. With the proper execution of kicks, punches, and jumps, this fitness routine will definitely get your heart pumping and confidence flying. Kickboxing workouts saves time and makes your precious gym minutes efficient by combining your cardio and resistance trainings in just one workout class. Plus, this group exercise is accompanied with upbeat music that helps participants let loose and have fun. 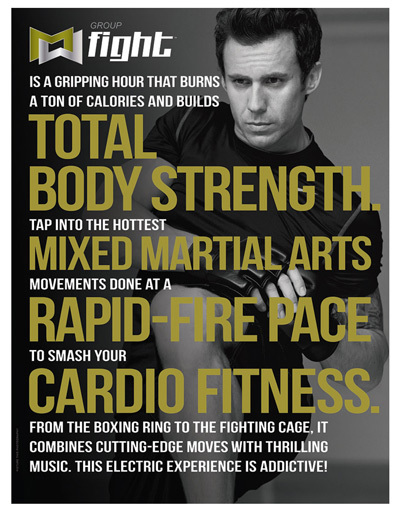 To know more about the benefits of kickboxing aerobics, contact Answer is Fitness.